SALT LAKE CITY (AP) — Troy Williams grew up 15 miles from Southern California’s campus, but said he wasn’t recruited by the Trojans despite being ranked the No. 1 dual-threat quarterback in the country by Rivals. 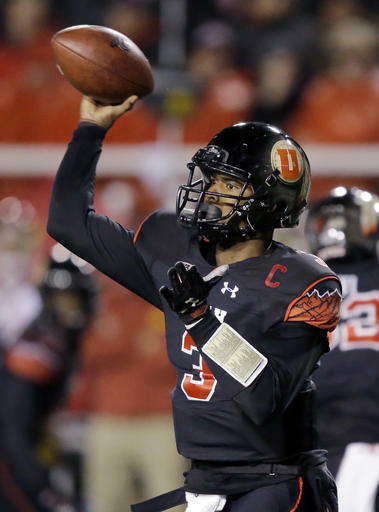 On Friday night, the Utah quarterback showed the storied program what it missed. Williams threw for 270 yards and two touchdowns and ran for another score in No. 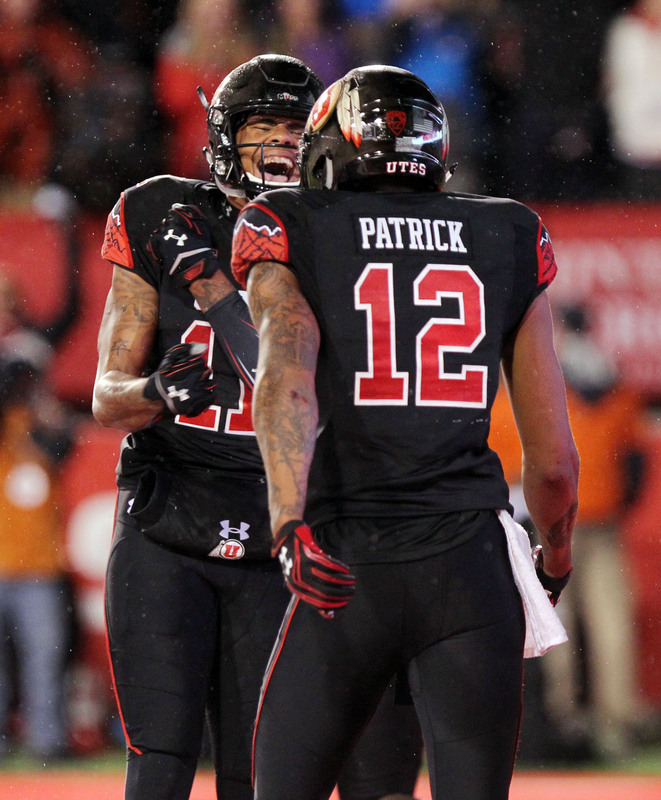 24 Utah’s 31-27 comeback victory over USC. USC’s Sam Darnold threw for 253 yards and ran for a touchdown in his first career start after replacing Max Browne. “Refused to quit, just kept fighting the entire 60 minutes,” Utah coach Kyle Whittingham said. “Made play after play after play at the end there when we had to make plays. 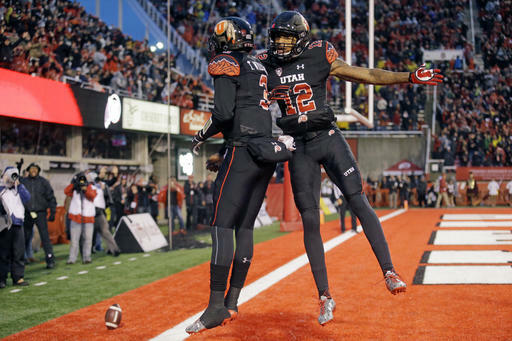 UTAH: Friday was the first true test for the Utes and they passed — barely. The run game started hot with 132 yards in the first half, but faded fast and continued to have ball-control issues with two fumbles. The defense allowed the most yards it has all season (466), but bowed up in the fourth quarter when the team absolutely needed it. Utah starting cornerback Dominique Hatfield played in his first game of the year. He’d been sidelined with an undisclosed leg injury. The Utes lost 2015 first team All-Pac-12 tackle Lowell Lotulelei to an unknown injury before halftime and he did not return. USC: The Trojans will continue to stay out of the poll. They didn’t receive a single vote last week. Utah: The Utes could move up a couple spots, depending on what happens in front of them, because of a 4-0 start. A win over USC, however, won’t get a lot of points from voters. “Watching them drive the ball down kind of crushed our soul,” USC receiver JuJu Smith-Schuster said.